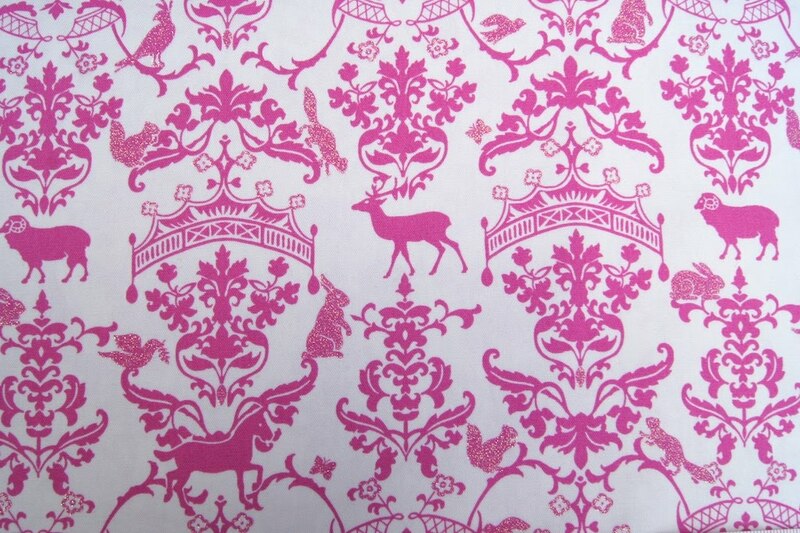 It was love at first sight when we spotted this Kokka fabric from the Co-Co-Chi collection. 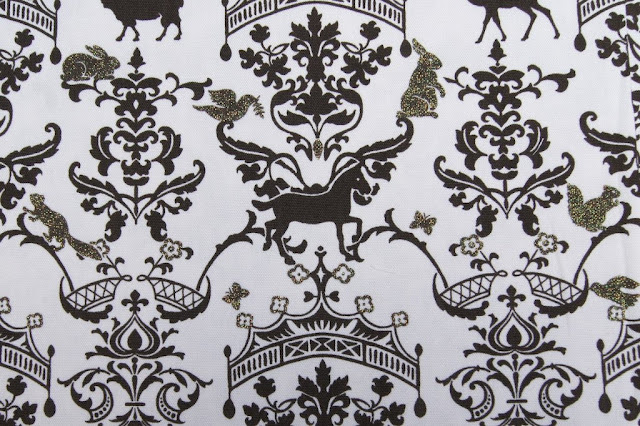 Damask, woodland creatures AND glitter? Yes, please! Available in pink and brown at Omiyage, we think the subtle glitter accents really make this fabric special! Check back tomorrow to see what we've been making with our Glittery Woodland Damask.